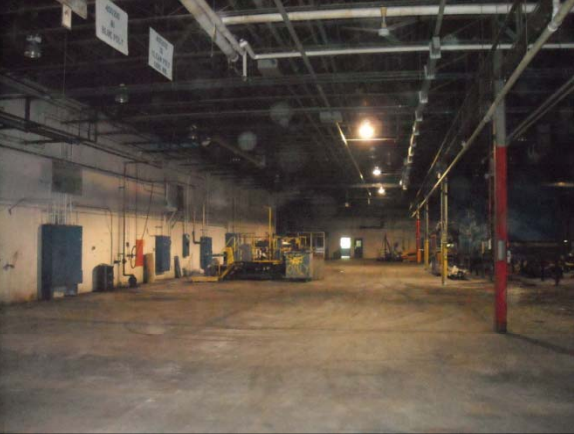 Desc: 87,750 square feet of prime manufacturing/distribution space available. 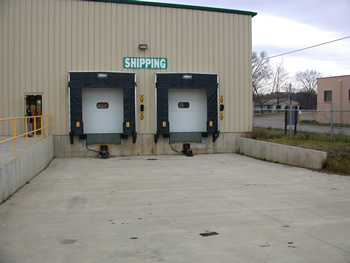 This building was built in 2000 w/four loading docks, one 12 x 14 foot ground entrance door, 1500 square foot bays, three phase power, twenty foot height at eaves/twenty five at the peak, heated, upgraded energy efficient lighting, fire suppression system, 10,000 cubic feet of refrigerated space. Over 7500 square feet of office space available. 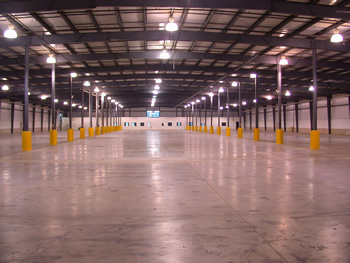 It has sixty thousand square feet of adjacent light assembly/manufacturing space available too! 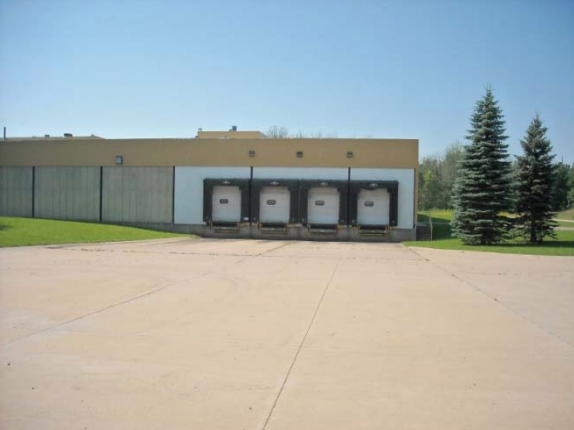 One of a kind property located just three miles from Battle Creek’s Industrial Park. 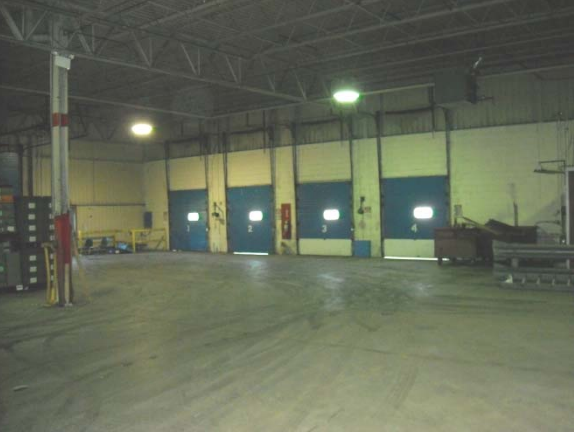 Desc: 132,000 square feet of distribution space located less than five miles from the north/south intersection of I-94/I-69. This building history has been manufacturing since inception, twelve inch thick concrete, 7500 volts of three phase power, ten truck docks, one 12 x 14 foot ground entrance door, newly remodeled office space, and over forty acres of land for growth in the future.